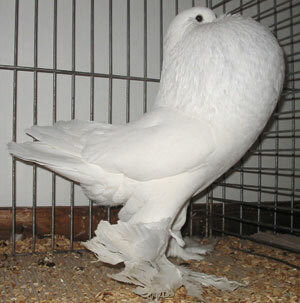 Most beautiful pictures of Ghent self whites. 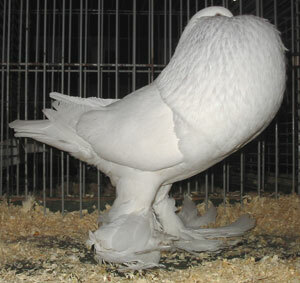 These birds recieved all 96 and/or 97 points by the jugdes. 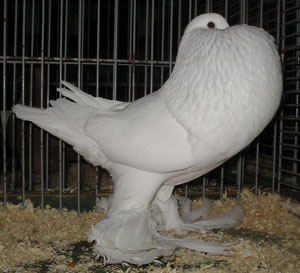 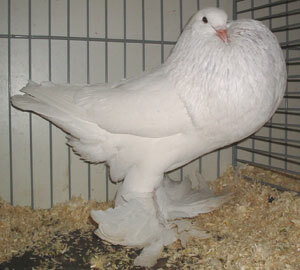 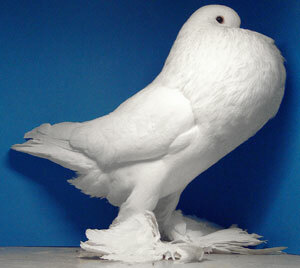 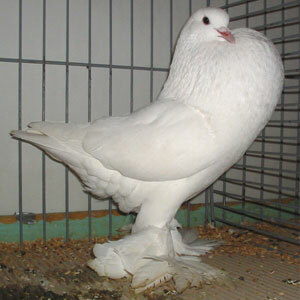 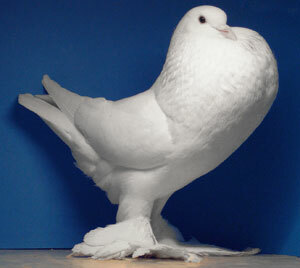 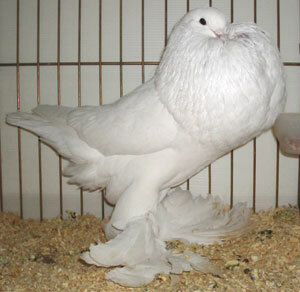 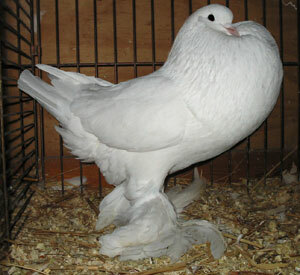 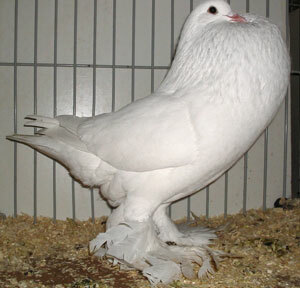 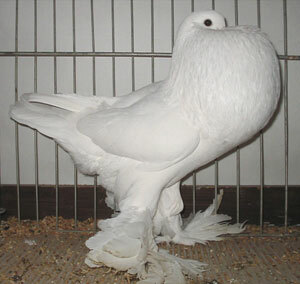 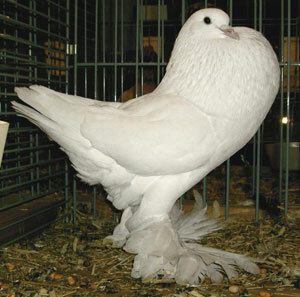 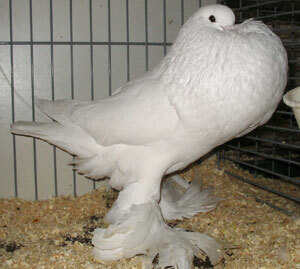 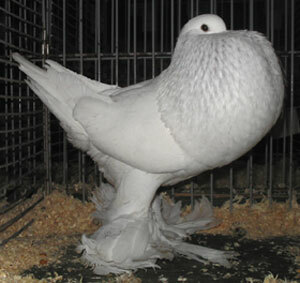 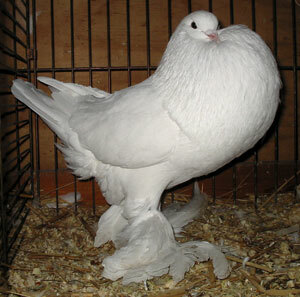 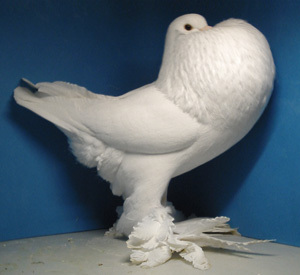 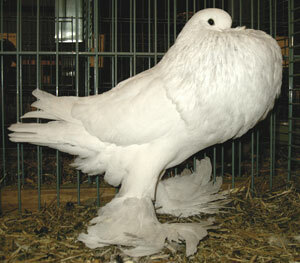 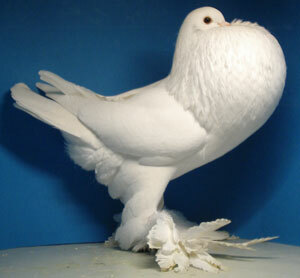 They also became national champion or champion of all fancy pigeons or champion of all pouters or division champion or they recieved a special price by the jugdes.